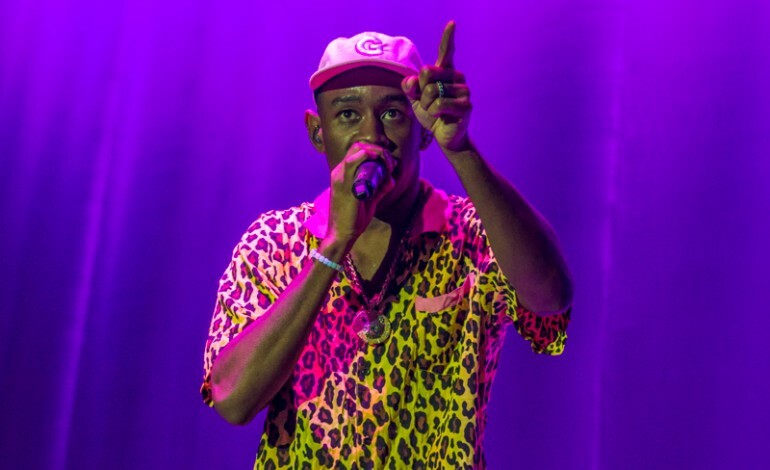 Rapper, visual artist, clothing designer, actor, video director – Tyler, The Creator manages to do it all, and is diversifying his work all the time. Last month, his latest album Flower Boy pushed his music even further out of the shock-rap box he was initially placed in. It doesn’t take much to see the maturity of the album, and the New Yorker may have put it best, “Odd Future’s perpetual prankster has finally decided to embrace the journey toward adulthood, and to open up about the isolation, boredom, self-doubt, and loneliness that come with it.” You can check out mxdwn’s own review here. 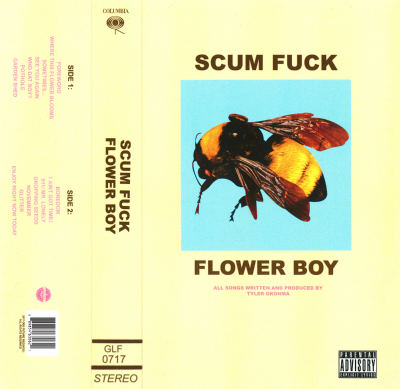 Today, Flower Boy fans can rejoice, as a tour has finally been announced. Starting late October, Tyler, The Creator will be hitting 19 American cities, starting with his Camp Flog Gnaw Carnival in Los Angeles. Pre-sale tickets will be available exclusively through the Golf Media app August 24th at 10AM LA time, general sale on the 25th at 10am. Full tour dates below.